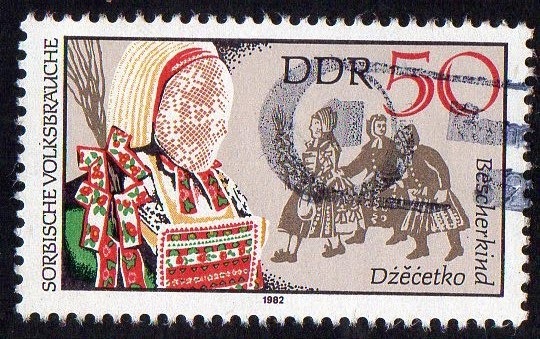 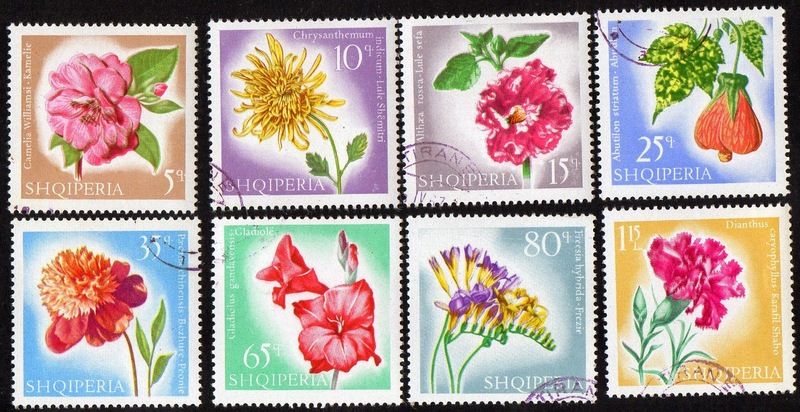 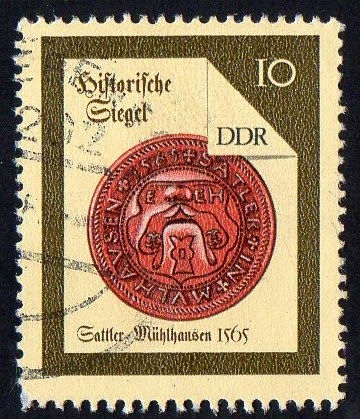 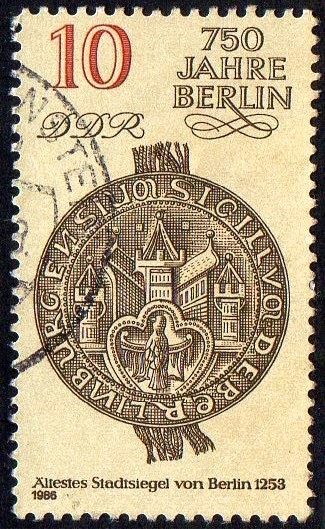 We will start with some stamps from DDR.. 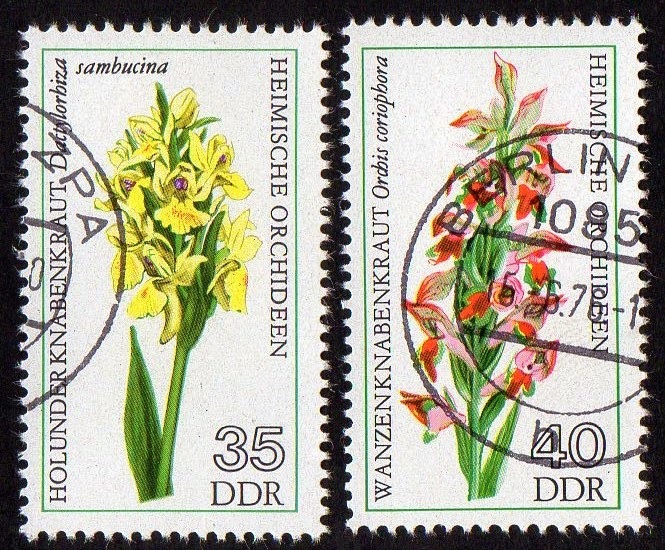 The 1953 "Five Year Plan" is one of the most famous series in DDR Philately.. in my opinion is also one of the difficult series in general Philately..
series (18) "Five Year Plan (1953/1954)"
3) from the 3rd Redrawn series..
series (11) "Five Year Plan (1959/1960)"
4) from the 2nd Redrawn series..
series (11) "Five Year Plan (1957/1958)"
series (4) 1988 "Historic Seals"
series (6) 1982 "Sorbian Folk Customs." 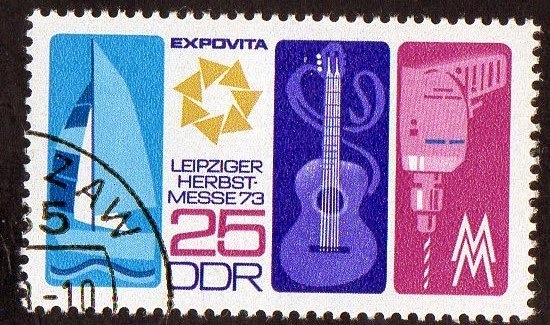 series (2) 1973 "Leipzig Autumn Fair. " 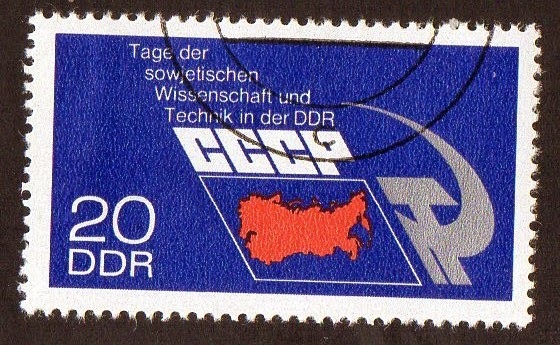 series (3) 1973 "Soviet Science & Technology in DDR"
Series (4) 1988 "500th Anniv of Stralsund Shipping Company. 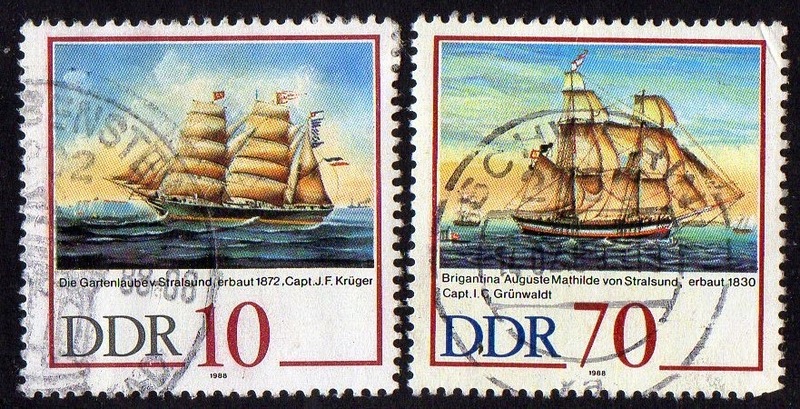 Captains' Paintings"
series (4) 1986 "750th Anniv of Berlin (1st issue)"
series (6) 1976 "Aquarium Fishes "